What International Noodle Factory are you? If you love ramen noodles, TAKE THIS TEST! How much salt are you worth? 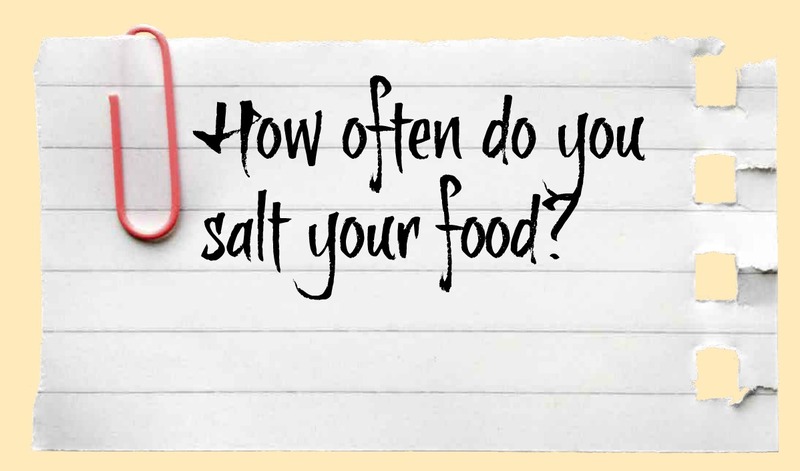 Have you heard the phrase "worth one's salt" and wondered how much salt you might be worth? Take this handy, satirical quiz and find out! What Chicken Soup Book should you read? This is to find out what Chicken Soup book you should read. Ever wonder what food you are? Well now you can find out! Have you ever wondered if intoxication is just a feel good buzz or a state of complete insanity? Well now you can find out. Take this quiz to see how alcohol really effects you.